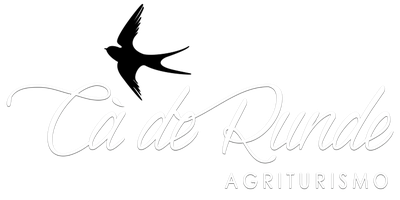 Agriturismo Cà de Runde is located in the hills, right in between the Mediterreanean Sea and the Ligurian Alpes. 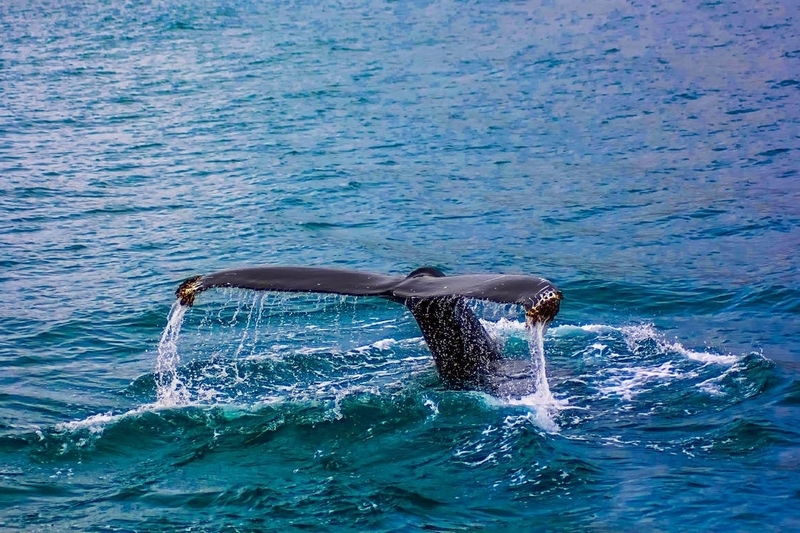 The surroundings offer a high variety flora and fauna and beautiful landscapes varying from sandy beaches, pine forests and mountains. 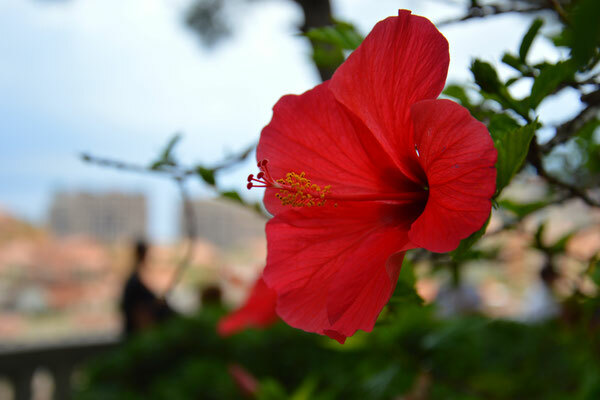 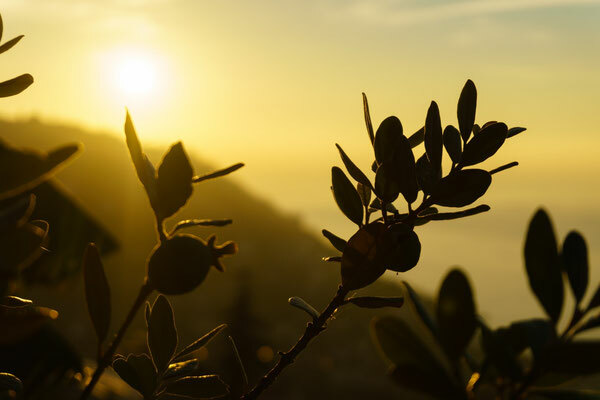 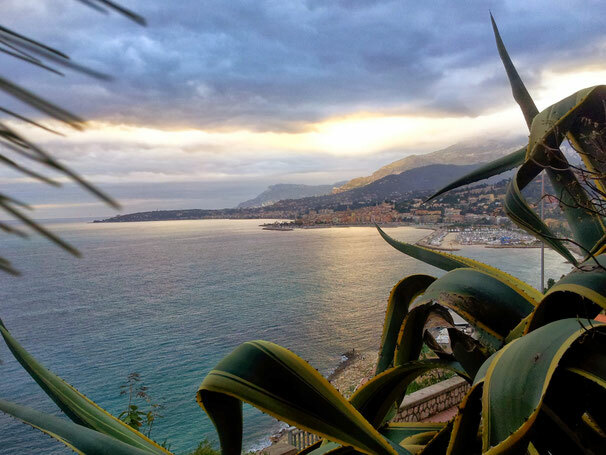 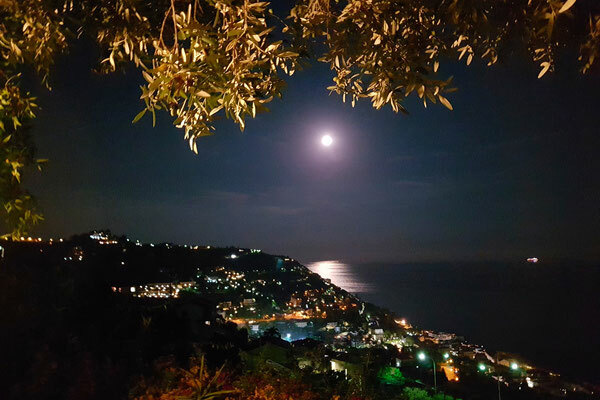 From our patio garden you can overlook the sea, with a wide view from Sanremo to Bordighera. 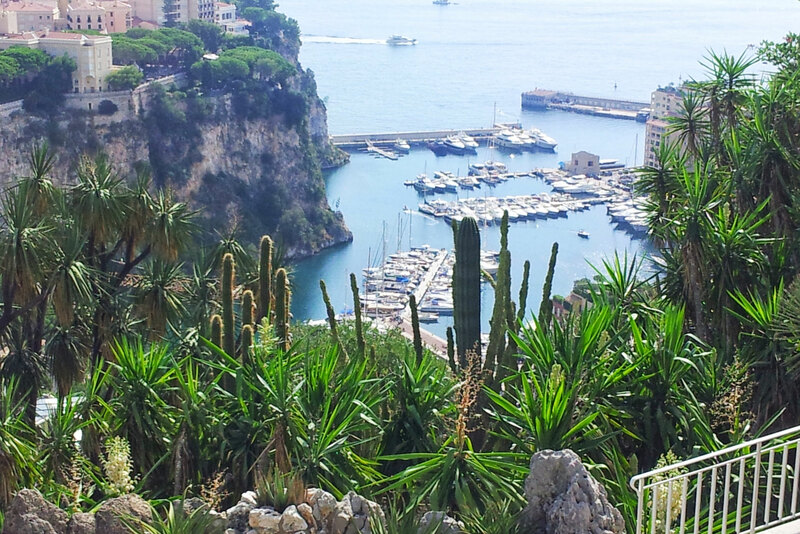 At some days you can even see the island of Corsica from up there. 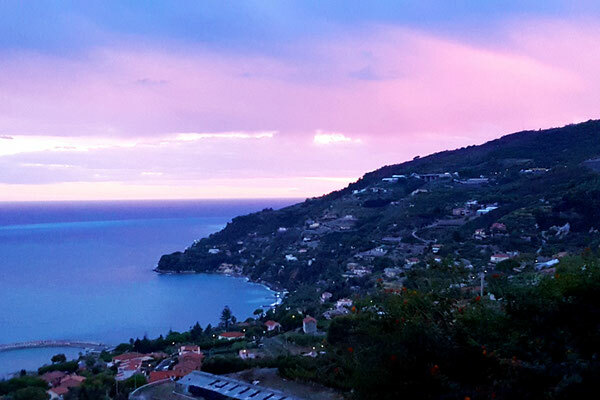 These amazing, endless views and the colourful sunrises and sunsets provide peace and relaxation and will make you feel completely zen. Giardini Hanbury: beautiful, botanical gardens, founded and named after Thomas Hanbury, who loved our coastal strip due to its mild weather. 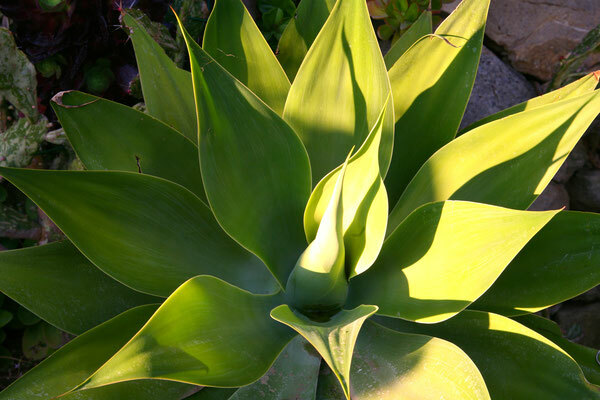 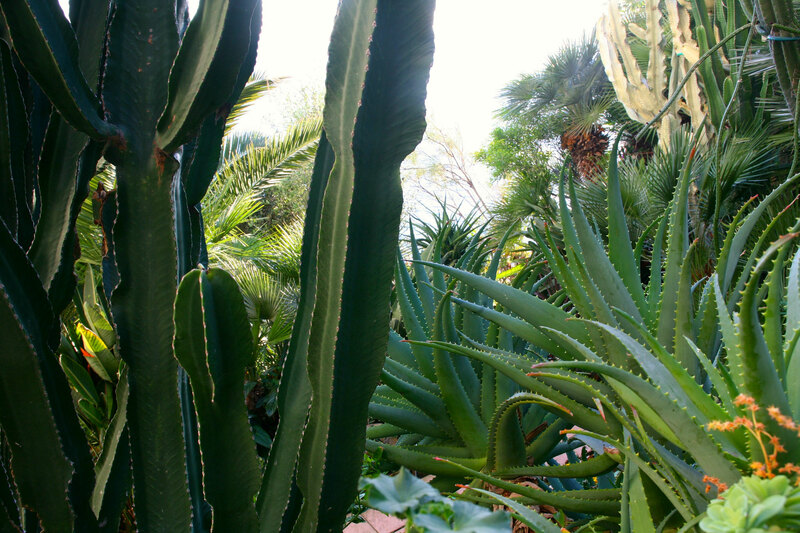 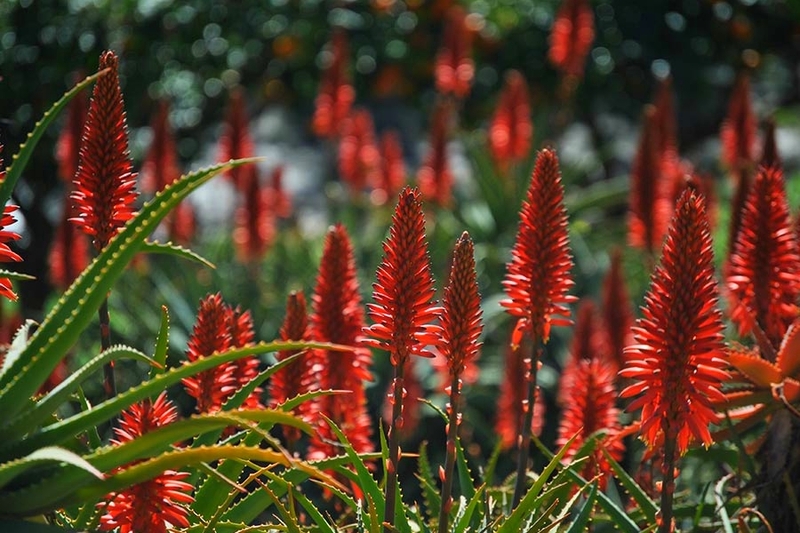 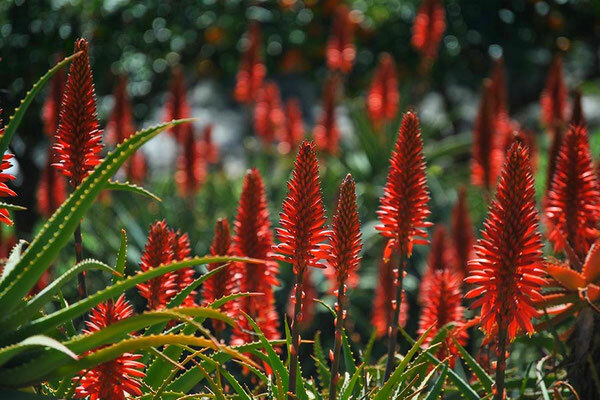 Major collections include agaves, aloes, salvias, olive and pine. 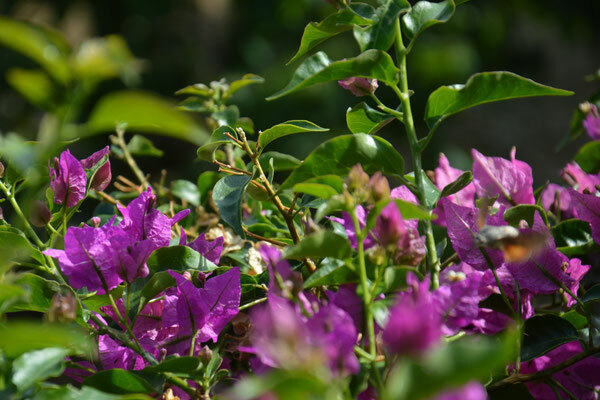 You will also find rare fruits, palms, succuents and cultivated flowers. Val Nervia: the Nervia Valley gets its name from River Nervia, which flows through the valley. 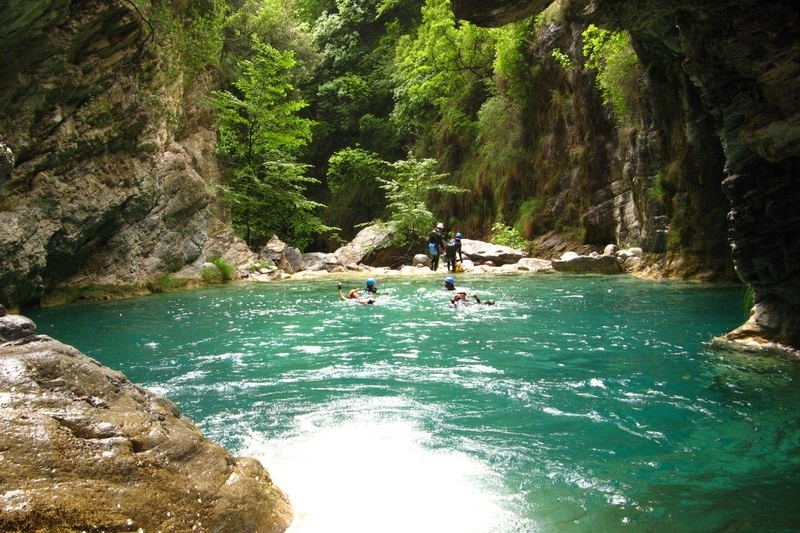 It is formed by a majestic group of mountains and bursts with interesting vegetation. 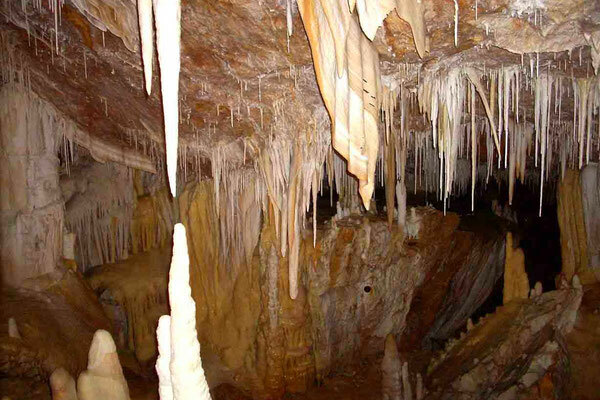 Caves: Grotte di Toirano e Borgio Verezzi: discover the beauty of the underground world. 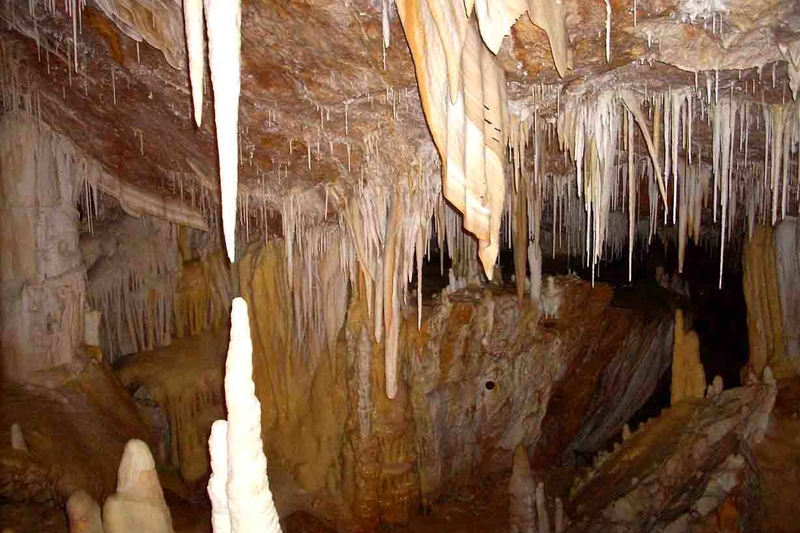 Stalactites, coloured draperies and mysterious helictites. 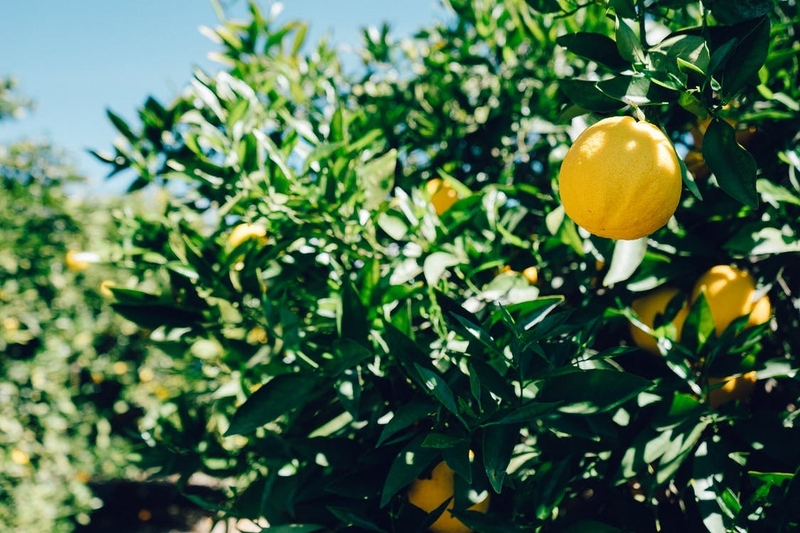 Mineral substances gives the dripstones different colours, from pure white to grey, from reddish-brown to lemon yellow. 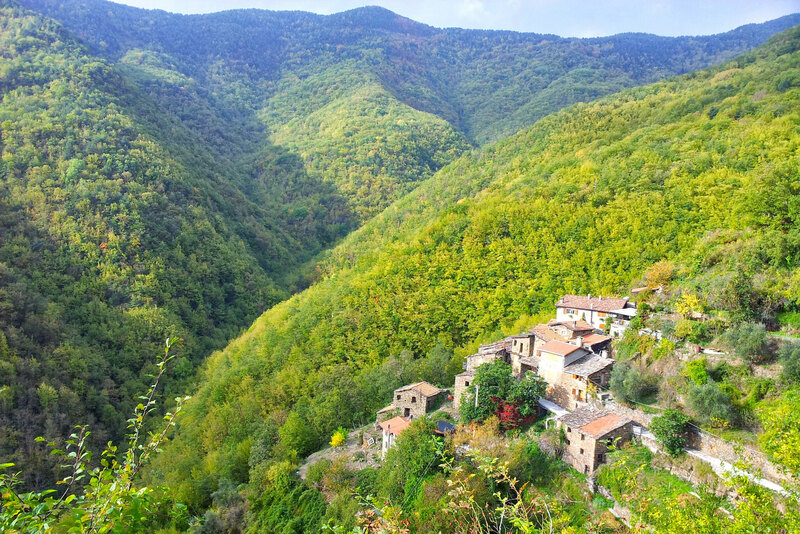 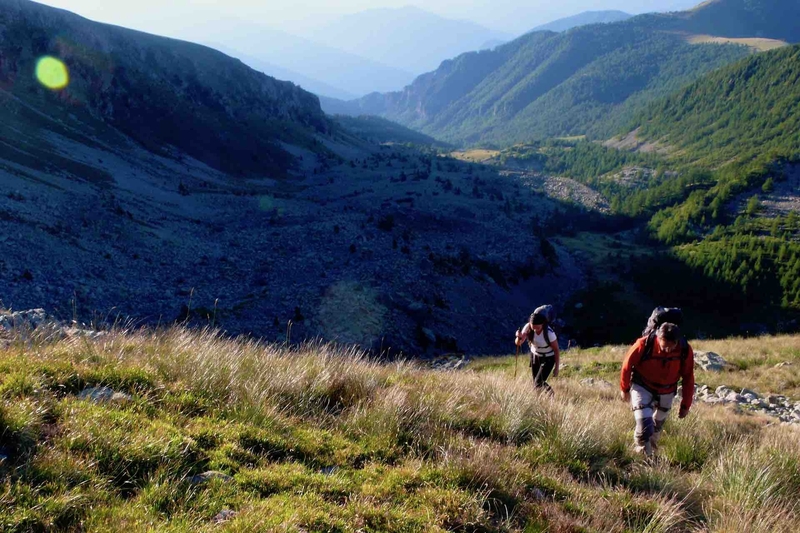 The Regional Park of Ligurian Alpes: a conservation area with many hidden treasures of nature, around Rocchetta Nervina, Rezzo, Triora, Pigna, Mendatica, Montegrosso Pian Latte and Cosio d’Arroscia.